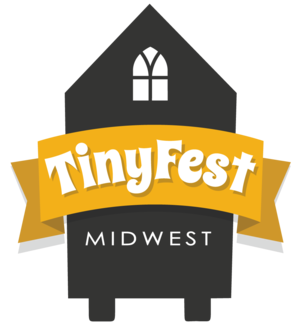 TinyFest Midwest is about bringing folks together and celebrating what really matters in life - PEOPLE! We are SUPER excited that you would like to join us for this EPIC weekend of tiny houses and simple living festivities! We’re going to have tons of fun at a really cool location- Louisburg Cider Mill in Louisburg, Kansas. Here’s your opportunity to get involved, meet builders, vendors, enthusiasts and movers and shakers in the tiny house world! Volunteers are needed for 3-4 hour shifts in a number of different areas. After the first shift worked, each volunteer will receive free entrance to the festival for the remainder of the weekend. Plus, all volunteers will get a bright orange TinyFest t-shirt! Please contact Kayla at [email protected] with all your questions! Assist event managers with setup: tables, shade covers, signage.